A scorecard is something most of you are familiar with – in any kind of sport or competitive event, a scorecard is maintained to keep a record of and tabulate the scores. The design or the overall layout of the scorecard has to be spot on so that the tabulation is done without hindrances. 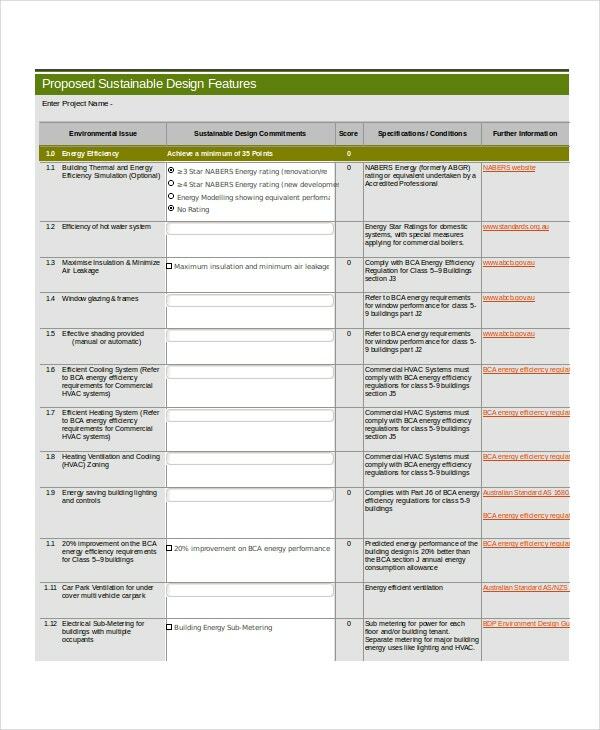 To ensure that, you can take a look at these scorecard templates. These templates are versatile in nature and can be used in multifarious ways. This stat sheet template comes in a balanced format. It is simple and easy to use. Plus, the template that you see here is all set for printing as well. You can even edit it as per your needs. 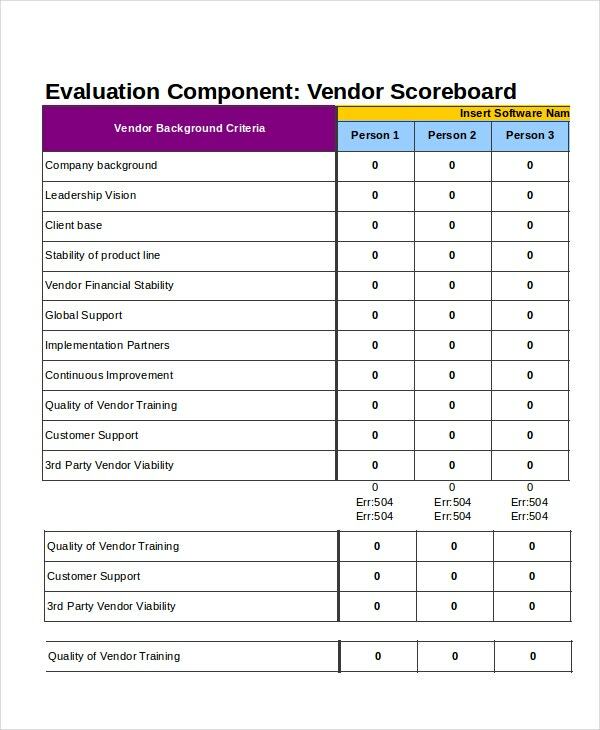 This scorecard template may be used by different vendors for numerous purposes. 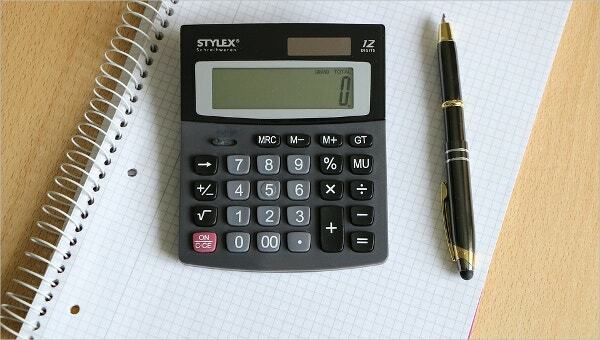 Since it comes in Excel format, it can be edited and customised easily. Also, the neat and tidy layout of the template must be mentioned. > How Can you Use the Excel Scorecard Templates? The excel scorecard templates that you see here are exceptionally easy to use. For one, they all come in the Excel format – something most of you are familiar with. Also, Excel is the best option you have if you want to keep a tab on the scores or calculate something. A scorecard usually has a fixed format that is universally accepted across the globe. The templates you see here adhere to this format. All you have to do is pick and select a template that goes with your purpose. Once you do so, you can download the template and customise it as per your requirements. 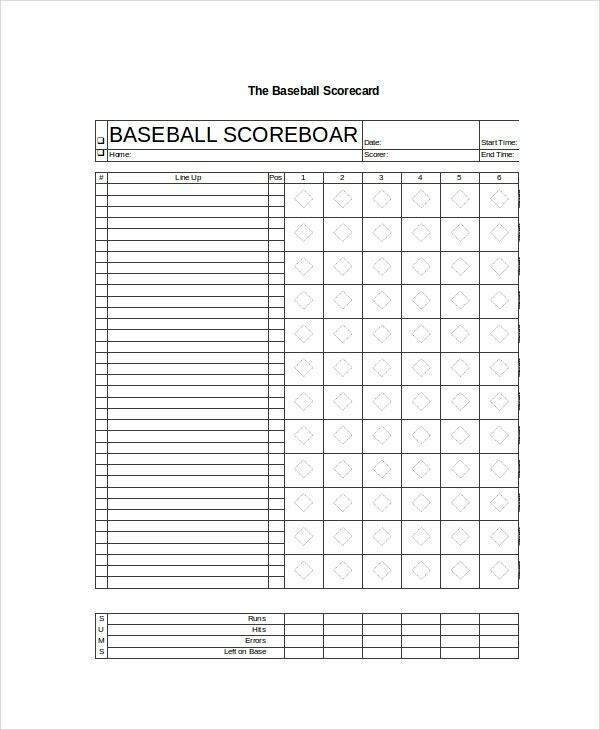 If you are having a game of baseball, you can use this baseball scorecard template to keep score. 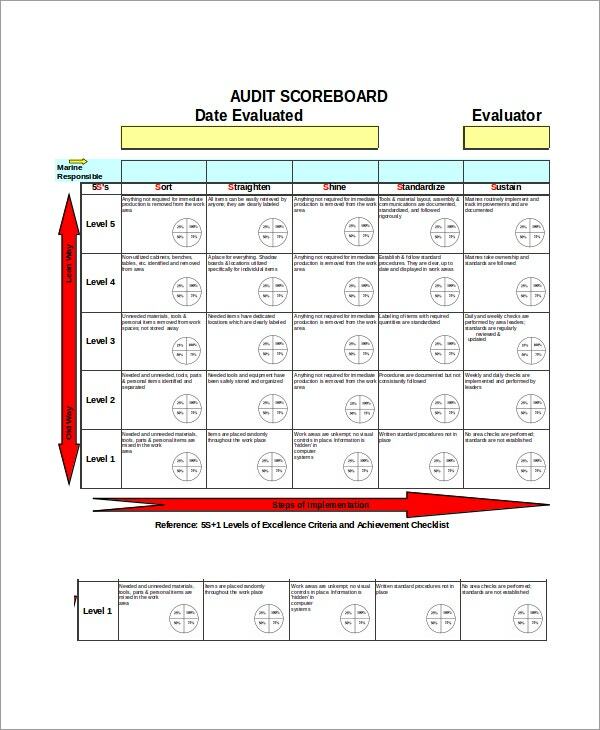 The template is easy to use and would allow you to edit score when the need arises. 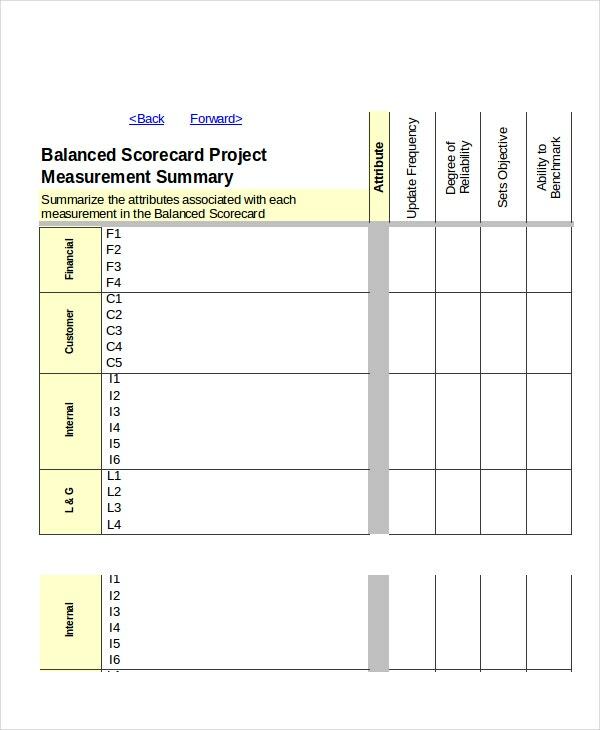 In a project, a scorecard is mainly used to keep a tab on the work being done and who’s working the hardest. 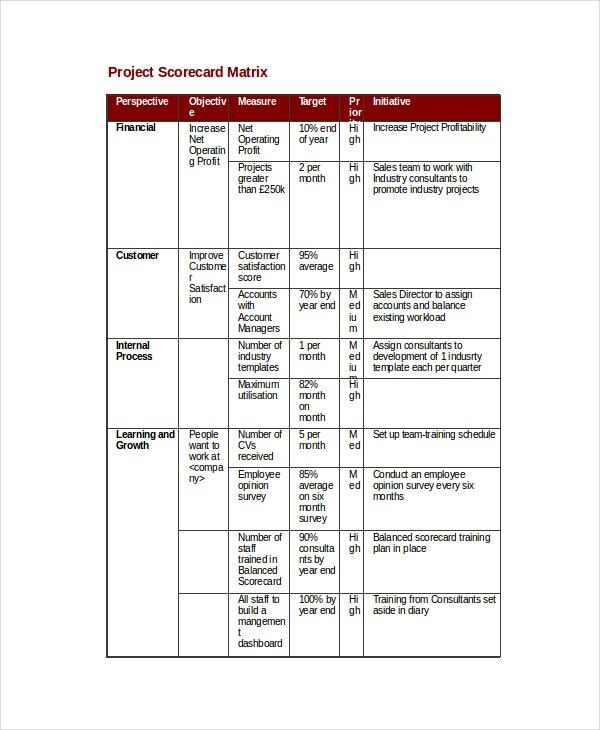 In such cases, you can use this scorecard template specially designed for projects. > Why Should you Use the Excel Scorecard templates? Do you have an event coming up? Or maybe, you have a competition or sports activity to organise. Irrespective of the purpose, you are going to need a scorecard. In any event that requires the keeping of scores, a scoreboard or a scorecard is a must. It helps the participants keep a tab on the scores and also maintain a level of transparency. However, the kind of scorecard you use is very important. It needs to be neat, tidy, well organised, detailed, specific, practical, compact and to the point. That is exactly what you get with these excel scorecard templates. This scorecard design template has been well designed, detailed and to the point. The template is 100 % editable and customisable as well. 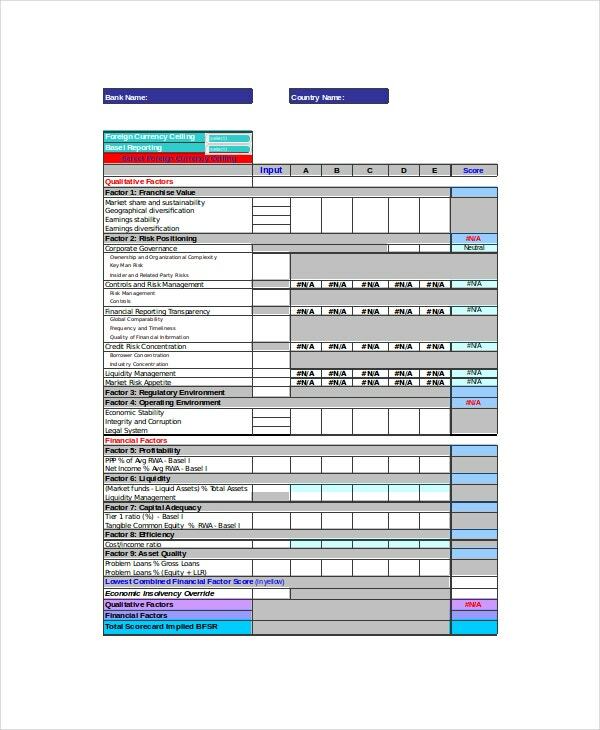 The scorecard templates come in a format that is easy to use. The Excel format also allows you to formulate and organise your data in the form of neat rows and columns. That gives your scorecard a neat and more dignified look. Plus, they are handy and practical as well. The scorecard templates are fully editable and customisable. That means each element that you see on the sample template is subject to customisation. You can also see Spreadsheet Templates. Also, the templates are versatile in nature. These excel scorecard templates are very useful for people who have to organise various competitive sports and other activities regularly. The best part about these templates is that they can be used more than once. Since they come with infinite customisation options, you can tweak the details whenever you need to.